DNS stands for Domain Name Server and it is these servers that translate domain names such as google.com into the numeric addresses that the internet is based around. 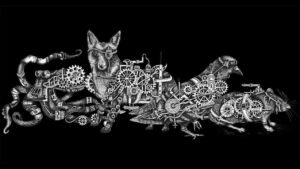 Without a DNS server you can't get much done on the internet but how do you know if the ones your ISP provides are up to the task? 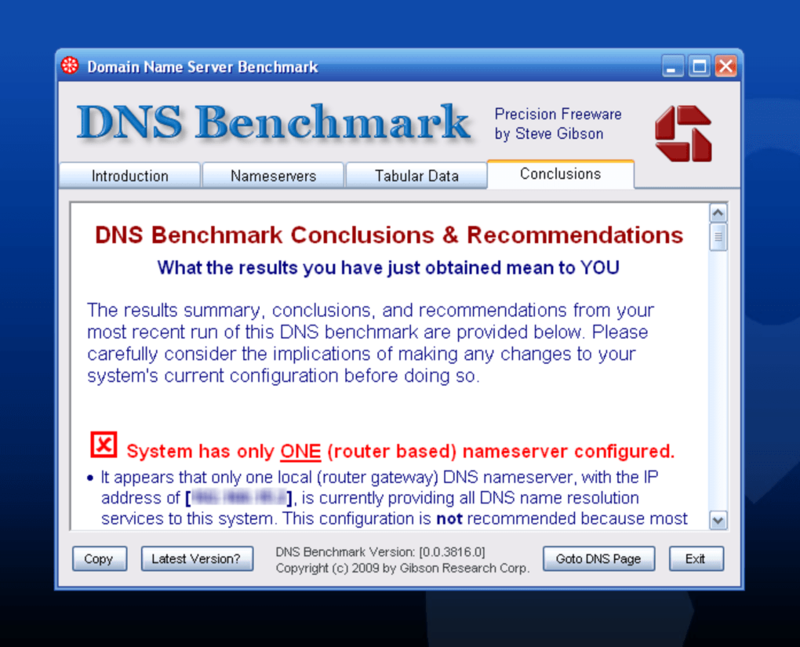 The free DNS Benchmark software provides a solution albeit one that may seem a little overwhelmingly detailed to inexperienced users. 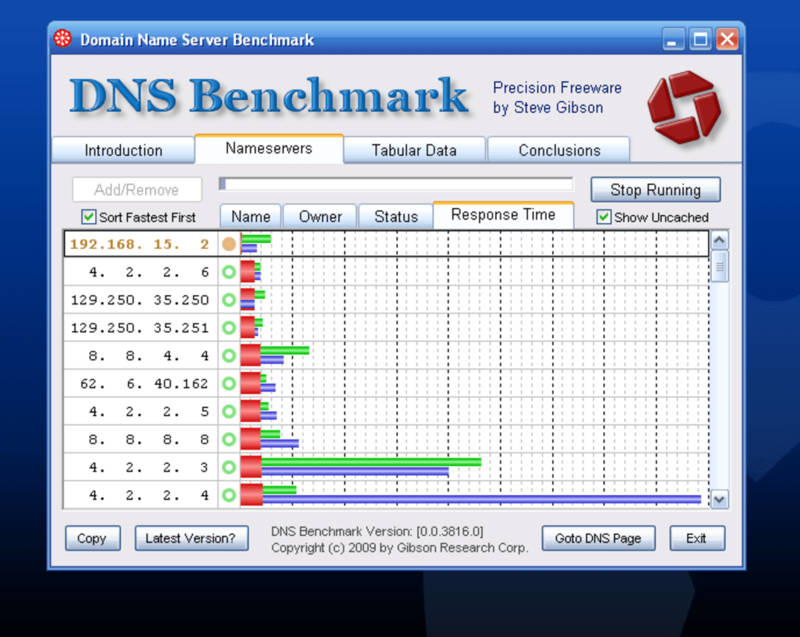 DNS Benchmark is a freeware application that performs an extensive set of tests on your ISP's DNS servers (or any other DNS servers for that matter). 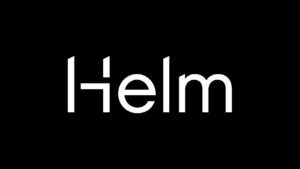 It can help identify poor performance which might be considerably slowing down your whole internet experience. You can test multiple DNS servers both local and remote and export the results in a variety of formats. 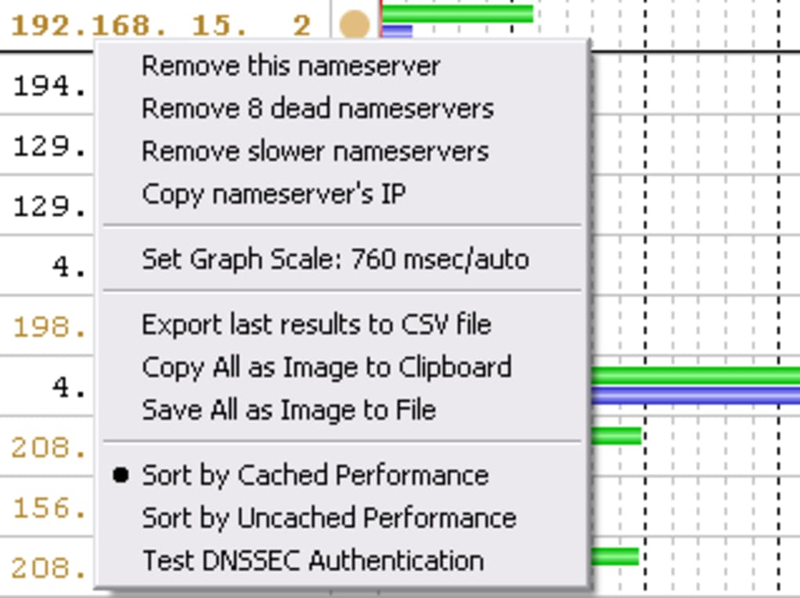 As well as generating detailed data for experts DNS Benchmark also provides a 'Conclusions' tab with higher-level information for more casual users. 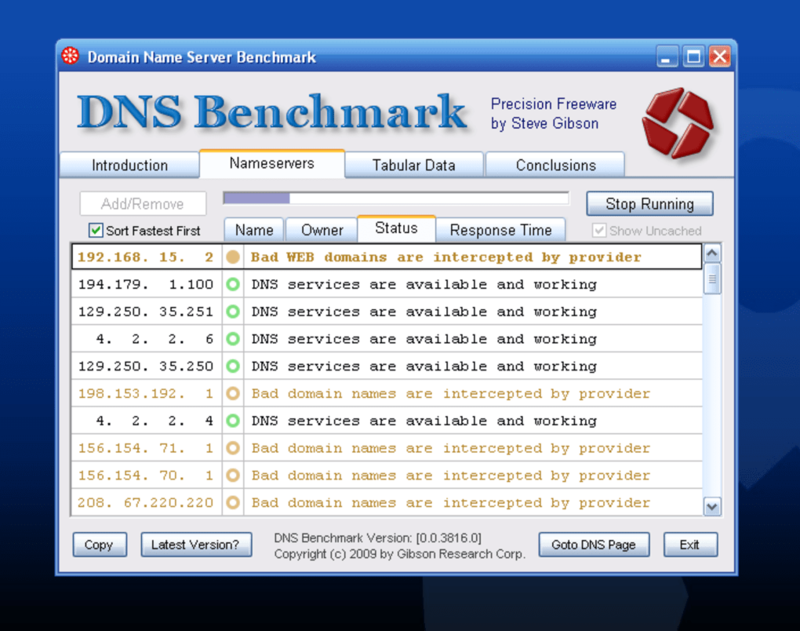 A poorly performing DNS server will slow down almost any action you take online. DNS Benchmark from GRC provides an easy but in-depth way of measuring the speed of your internet provider's servers so that you can choose the fastest and improve your surfing speeds. It does exactly what is says on the tin. This is the most valuable tool to help you decide which nameservers to use. Fantastic.